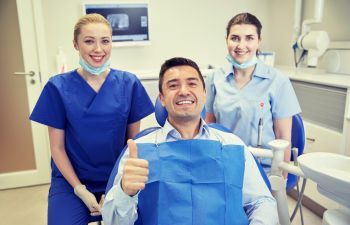 When you have an area of tooth decay (or a cavity), a dental filling is the most widely used restoration. 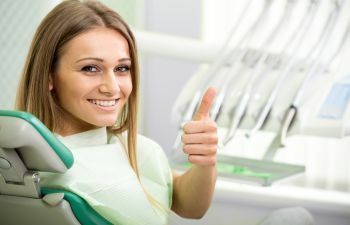 However, dental fillings have dramatically changed over the past decades. 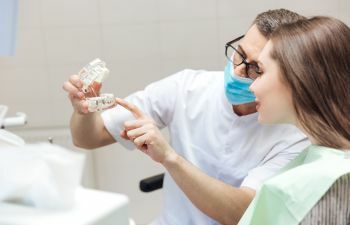 In the past, patients were given amalgam fillings, also known as silver or mercury fillings. 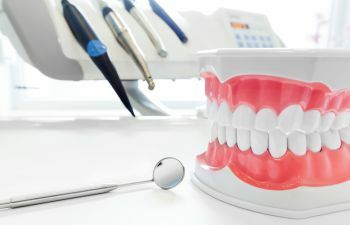 While these metal fillings can effectively repair a tooth, they bring many drawbacks in terms of aesthetics, health and function. 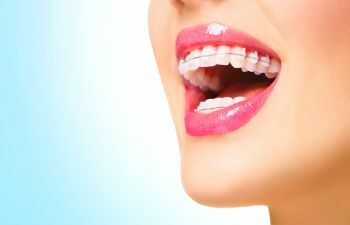 Appearance: The most obvious difference between the two types of fillings is the overall look. 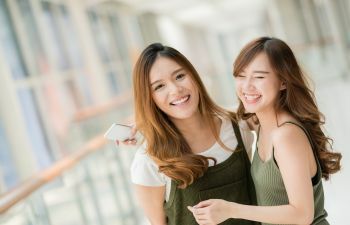 Amalgam fillings are an unsightly silver, while composite fillings offer a seamless blend by matching your existing tooth color. Risk of Rust: Just like other metals, your silver filling may rust over time. This chemical reaction causes it to turn black or even produce a metallic taste in your mouth. 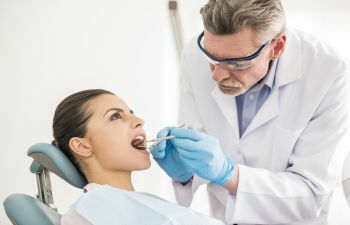 Tooth-colored fillings help you avoid this because they do not contain any metal. Leakage: While your natural tooth enamel is physically stable, the mercury in a silver filling is not. It is a liquid that can seep out or leak into outside areas of your tooth. This can cause discoloration of the entire tooth. Tooth Sensitivity: A metal filling can expand and contract suddenly with temperature changes, which creates tooth sensitivity. 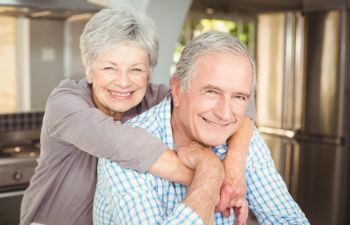 In addition to heat expansion, silver fillings are thermal conductors, which means it can transfer heat into the tooth – causing further discomfort. Toxicity: Another primary concern surrounding amalgam fillings is mercury toxicity. This has a subject of large debate. 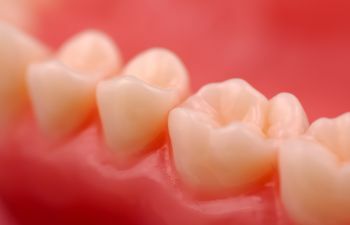 However, to avoid the risk entirely, a composite resin filling can be used. If you want the most natural replica of your tooth enamel, composite resin is the way to go. 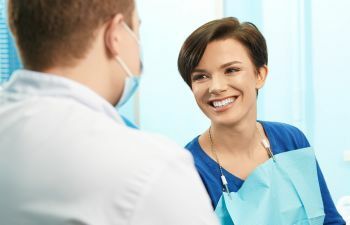 At Mitzi Morris, DMD, we are happy to replace your silver fillings to give you a restoration that not only looks better, but one that is comfortable, safe and sustainable.